The Chubasco ll has had another great day of fishing, lots of sculpin for the morning trip and the afternoon half day had great winter time bass fishing. She's offering two trips tomorrow departing at 6:30am and again at 12:30pm. 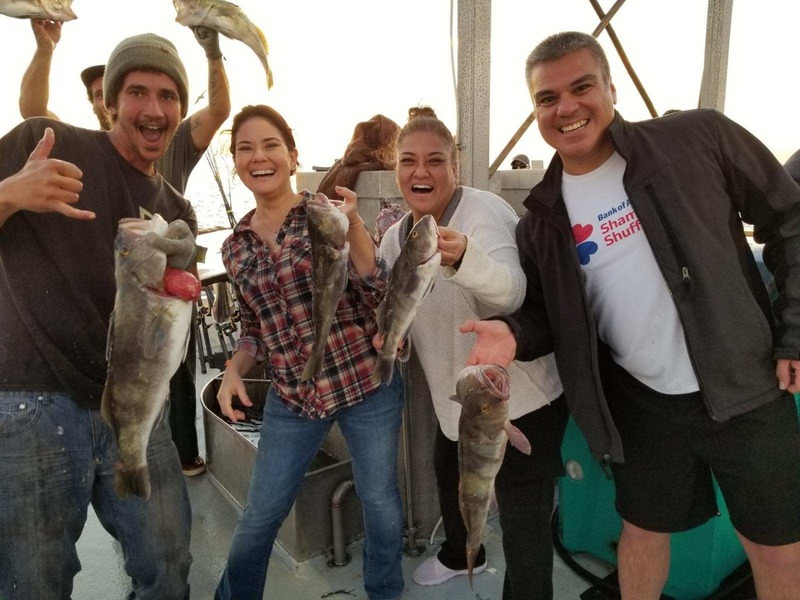 If you would like to check out the fish counts or make a reservation click here.